AMTs seem to be a growing trend in the sub- 10 lakh rupee segment and with good reason. They're easy to use, almost as efficient as a manual and many would even consider it to be more convenient. I'll be honest; I am not one of those that believe so. In fact, I'm one of those that will pick a rubbery stick shift and a heavy clutch over some pre-programmed tin man handling gear changes. 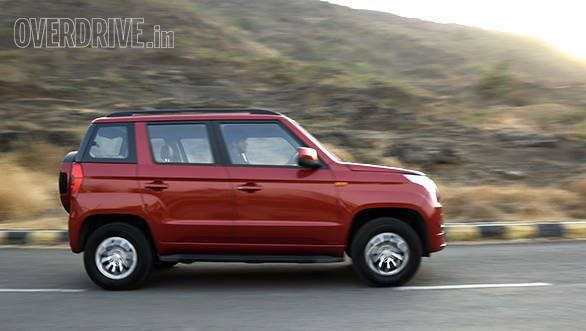 Clearly the Mahindra TUV300 AMT already isn't my cup of tea. But I think I'm coming off as being overly pre-judgmental right now. So let me elaborate. 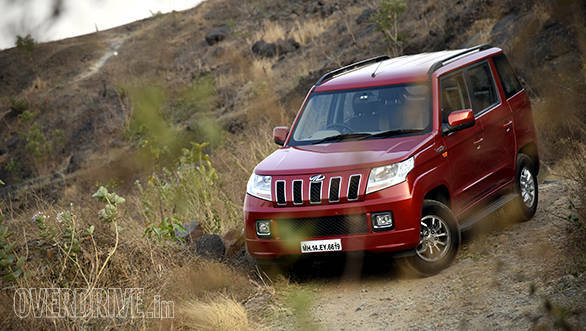 Strangely, the first thing I disliked about the Mahindra TUV300 AMT had nothing to do with the gearbox. In fact, I hadn't even cranked the engine when this popped up. I switched on the ignition and in a not-so-welcoming male voice said, "Welcome, to your tough and stylish, TUV three-double-oh." I cringed a little and started the engine. 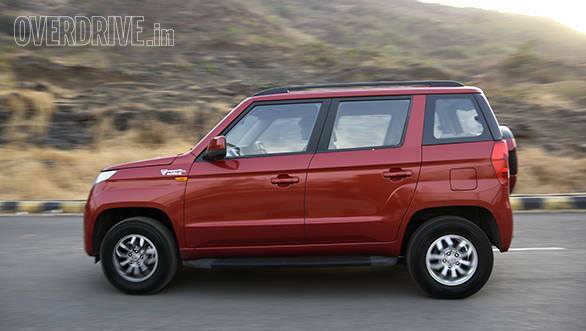 The Mahindra TUV300's 1.5-litre engine is actually very likeable especially in the city with all that low-end torque. However, mated to the 5-speed AMT from Ricardo, it does lose quite a bit of its charm. The first thing you'll notice is that the electronic clutch fully releases only after 2,000rpm. This is rather unnerving, especially at red lights when the TUV300 will usually begin to roll backwards till the engine reaches the specified rpm. I even had to resort to using the handbrake till it hit 2,000rpm, especially in bumper-to-bumper traffic. The next thing you'll understand eventually, is that the transmission has two fixed shift points  one at around 2,100rpm and the other at close to 3,500rpm. Step on the accelerator gently and the gears shift at the lower rpm. If you're more aggressive with the throttle, it'll climb all the way up to 3,500rpm before the next upshift. For a vehicle with all its torque at the lower end of the rev range, it's quite pointless to shift later than 3,000-3,100rpm. It feels rather unnecessary and wasteful. 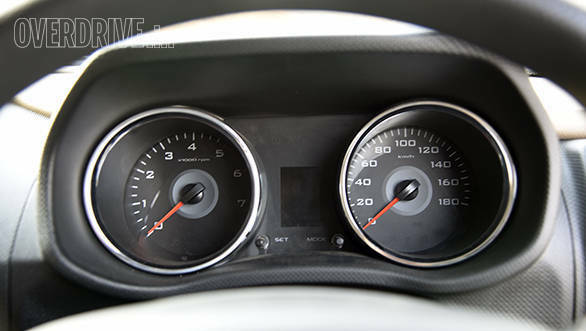 In fact, it took 23.06 seconds to get to 100kmph, which is around six seconds slower than the manual. The next problem is that the transmission's a computer, doesn't quite understand more than one type of throttle input at a time. For instance, if you step on the throttle hard once, it will, like I said, rev all the way to 3,500rpm before shifting up. Immediately after, when you reduce throttle input, you'd expect it to shift up at a lower rpm. But no, it will continue to climb up past the 2,500rpm mark before the electronics comprehend what's happening and change the gear. Next, I switched to Manual mode. With this setting, the gearbox works a whole lot better. Although, like most other AMTs, upshifts and downshifts are a little delayed. This proves that the gearbox itself isn't at fault here. Most of the blame falls on the transmission's programming. 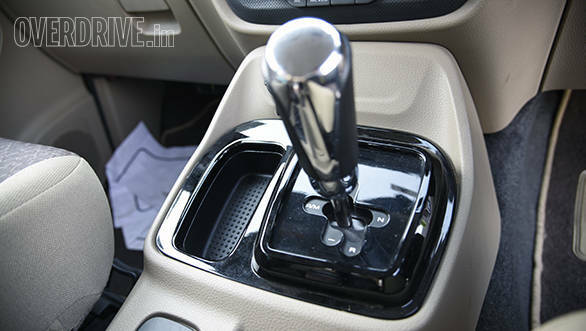 The gearbox is comparatively smooth and it does what is expected of it in Manual mode. On Auto, it even manages to match the manual variant's efficiency with an overall figure of 14.49kmpl when driven sensibly. However, it does lose out on the Eco mode and the auto start-stop system. 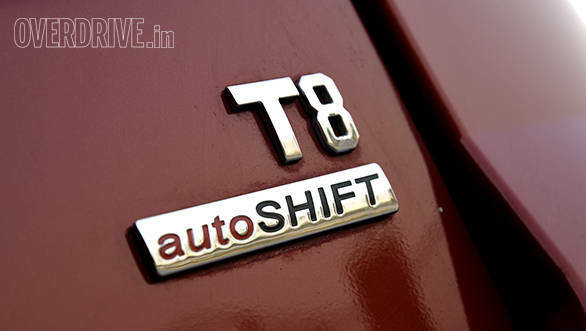 At Rs 11.84 lakh (on-road Mumbai) for the T8 AMT variant, it's Rs 89,000 more than it's manual equivalent. While it might appeal to those that commute within the city especially during peak hours, it certainly isn't an enthusiast's car. Mahindra did try to fix these issues recently with a recall to update the software. However, it didn't seem to have any effect on our test vehicle. The transmission needs to be more in sync with the driver, for better driveability. Until that happens though, I would still recommend that you stick with the stick shift.